Emerging markets stocks and exchange traded funds have been surging this year, outperforming U.S. stocks in significant fashion, but South African equities could fall further behind broader gauges of developing world equities. The iShares MSCI South Africa ETF (NYSEArca: EZA), the largest ETF dedicated to stocks in Africa’s second-largest economy, slumped 3.1% over the past week after data indicated the economy there is mired in a recession. More bad news for South African assets emerged Monday when Moody’s Investors Service lowered its rating on South Africa’s sovereign debt while putting a negative outlook on that rating. 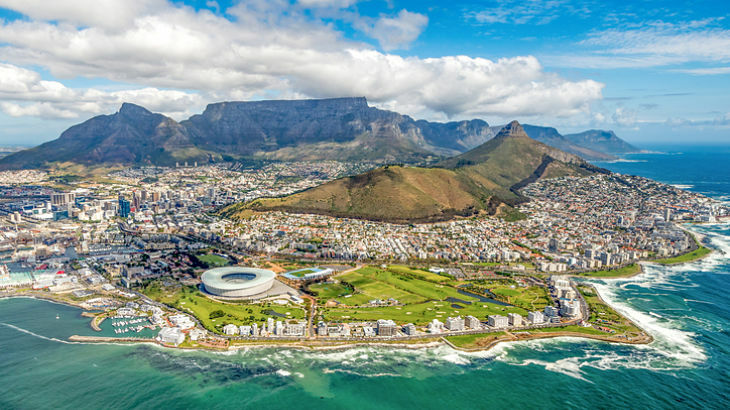 “Moody’s Investors Service Analyst Zuzana Brixiova noted South Africa’s economy fell by 3.9% in 2016, and Moody’s forecasts growth below 1% in 2017 and 1.5% in 2018,” reports Dimitra DeFotis for Barron’s. Earlier this year, EZA slumped after the government removed the country’s finance minister and his deputies.